growing around the edge of the corn field. 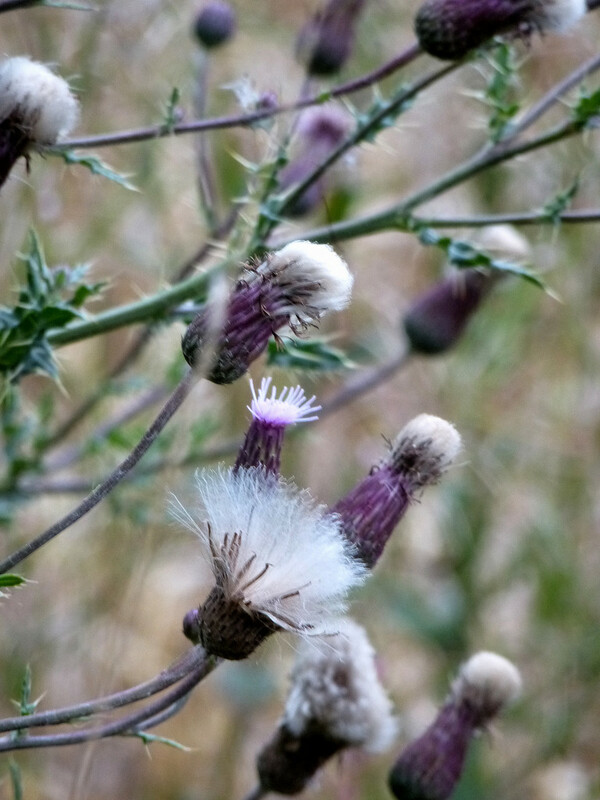 A beautiful capture of the thistles. I love the softness of this image, a beautiful fav.